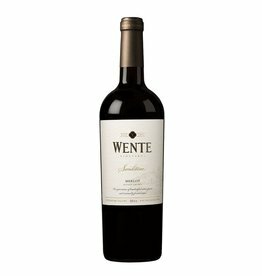 Wente Vineyards is an institution of California winegrowing. The family history of the Wentes reflects the American dream, founded in 1883 by the German immigrant C.H. 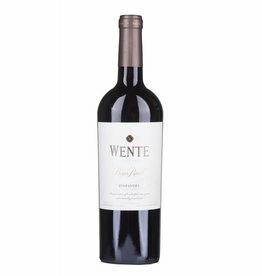 Wente, who started with a small plot in the northern California Livermoore Valley and made the winery an important brand of the Californian viticulture. Even today, the estate is still a family-owned property. Wente brought the Chardonnay from France to the USA in the 1910s, and in 1936 was the first producer to label the Chardonnay as a single-variety wine. 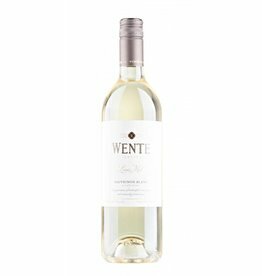 In this way, Wente invented the most popular white wine in the United States. 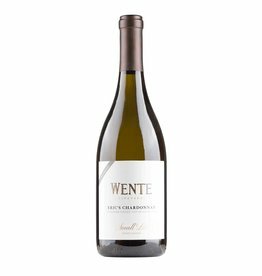 By the way, 80% of the Chardonnay vines today grown in California are descendants of these "Wente plants". 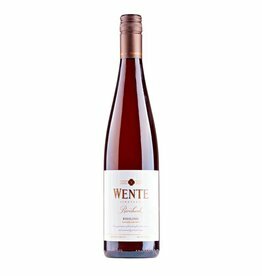 In addition to winegrowing, the Wente family today also runs a restaurant, a concert stage and a golf course on the estate. The wines are exported to over 70 countries. In 2011 Wente was selected by the Wine Enthusiast as "American winery of the year".